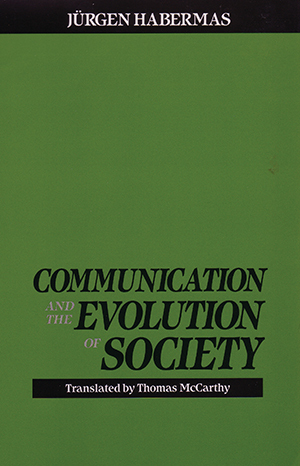 Some thirty years ago Jurgen Habermas introduced the idea of analyzing contemporary society from a historical and practical standpoint while remaining faithful to the canons of empirical science. Although the general features of this idea are still evident in his mature views, his original conception of critical social theory has undergone considerable development. The five essays translated in this volume provide an overview of the research program that has finally emerged.